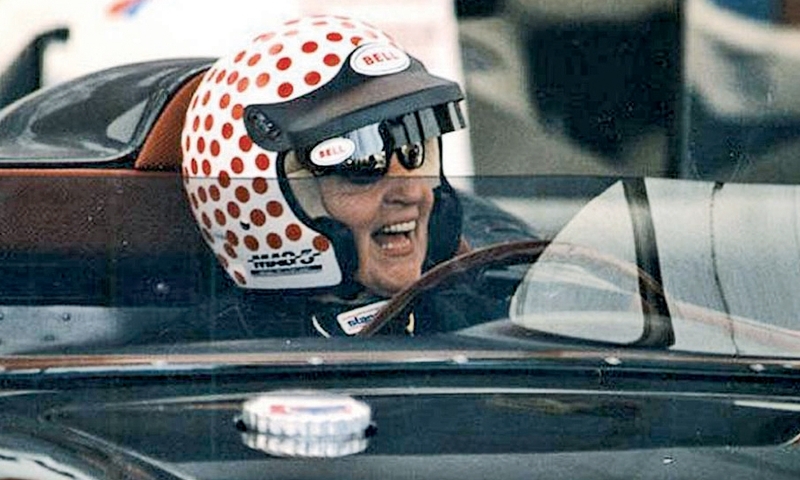 Denise McCluggage “was a racer, and as such she understood other racers,” wrote Autoweek's Mark Vaughn. In the 1950s McCluggage entered the sports-writing and racing worlds, both of which were dominated by men. 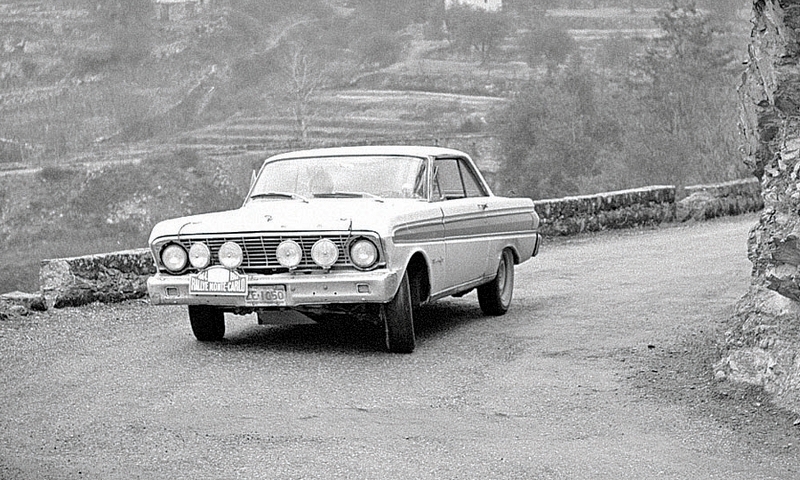 McCluggage guided this Ford Falcon in the 1964 Rally Monte Carlo, where she took first place in her class, along with co-driver Anne Hall. In later years, they share a moment at Pebble Beach. Denise McCluggage, a pioneering motorsports journalist, race car driver and author who was "the heart and soul" of Autoweek magazine, died May 6. She was 88. The El Dorado, Kan., born McCluggage started her own newspaper at 12. After graduating from California's Mills College with degrees in philosophy, economics and politics, she began her journalism career at the San Francisco Chronicle. She bought her first car, a Chevy, from a colleague there for $100. In 1954, McCluggage joined the New York Herald Tribune, where she covered motor racing and skiing. Her interest in racing grew while she worked there. 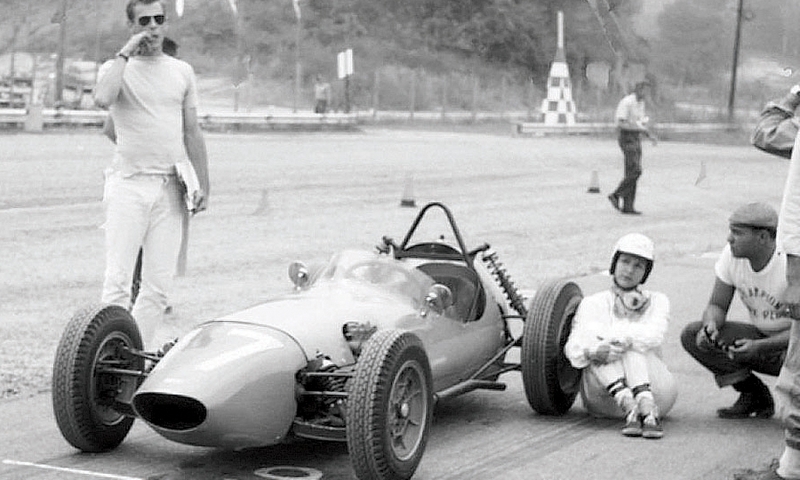 She decided to hit the track, competing against the men she interviewed. 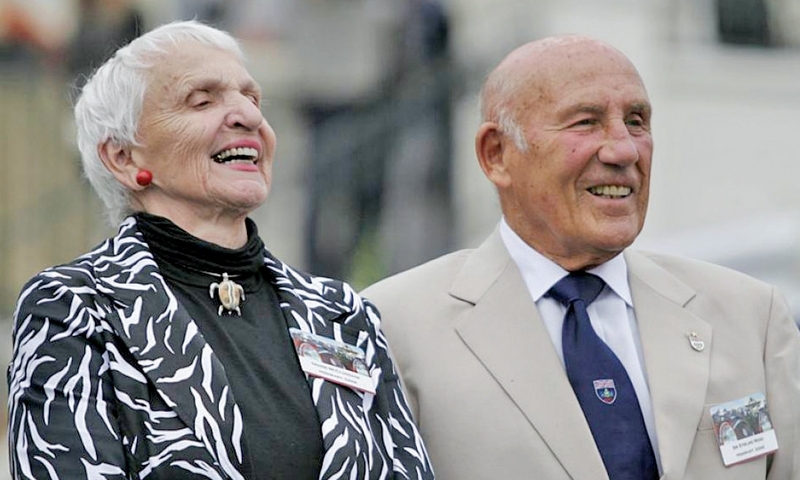 She took on Stirling Moss, Phil Hill, Peter Collins, Carroll Shelby, Dan Gurney, the Rodriguez brothers and Juan Manuel Fangio. In 1958, McCluggage was instrumental in the creation of Competition Press, a racing magazine that would later become known as Autoweek, which is now a sibling publication of Automotive News. She was a regular contributor to the magazine until her death. "No one else brought the perspective Denise offered," wrote Autoweek's Mark Vaughn. 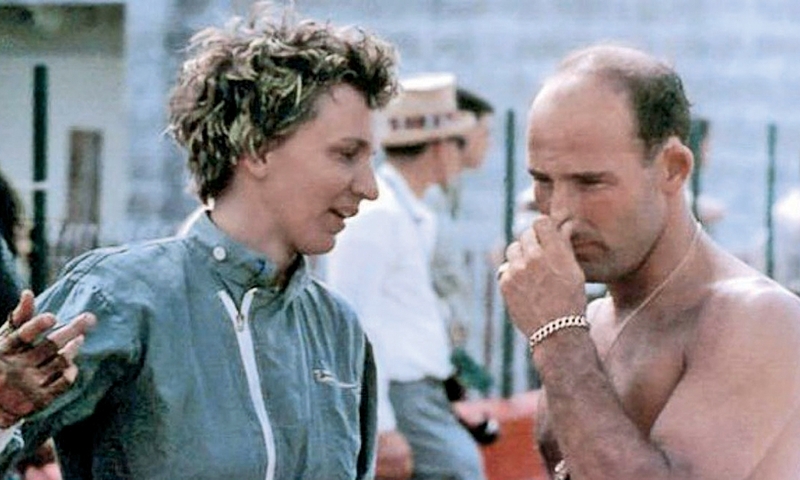 "She was a racer, and as such she understood other racers and could write about them far better than a sports writer who saw it as just another sport." Among her books were American Racing: Portrait of the 50s and 60s, By Brooks Too Broad for Leaping/Selections from Autoweek and Are You a 'Woman Driver'? McCluggage was inducted into the Automotive Hall of Fame in 2001 and the Sports Car Club of America Hall of Fame in 2006. She also won the Ken Purdy Award for Excellence in Automotive Journalism and the Dean Batchelor Lifetime Achievement Award from the Motor Press Guild.